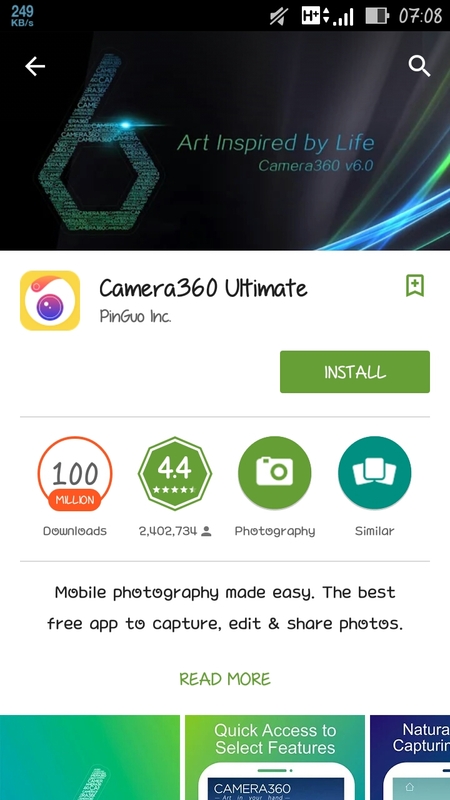 The Camera360 Ultimate app has been updated on Google Play Store with new beauty features, powerful and intuitive editing tools. • Powerful & intuitive editing tools. • Improved selfie taking experience to selfie the most beautiful you.